Oak Tree Stamps has a new release of stamps, and boy are they ever adorable!! I LOVE this set inspired by Melody Lane. It's called "Believe". You can get it here. 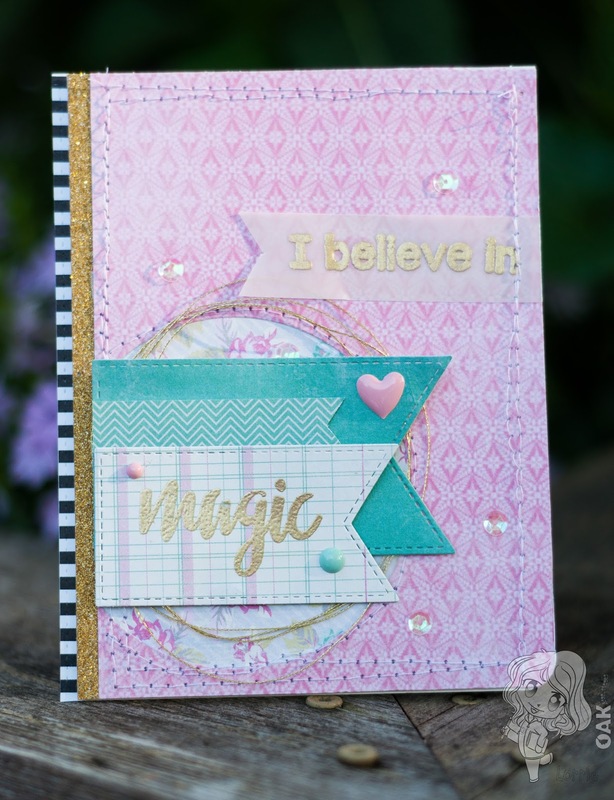 It's full of inspirational words and a great focal point for any card! USE COUPON CODE SPRINGSALE_LORRIE to get 10% off this weekend!!! My next card was created using the new stamp set called "Layered Lilacs". USE COUPON CODE SPRINGSALE_LORRIE to get 10% off this weekend!!! This set is so fun! 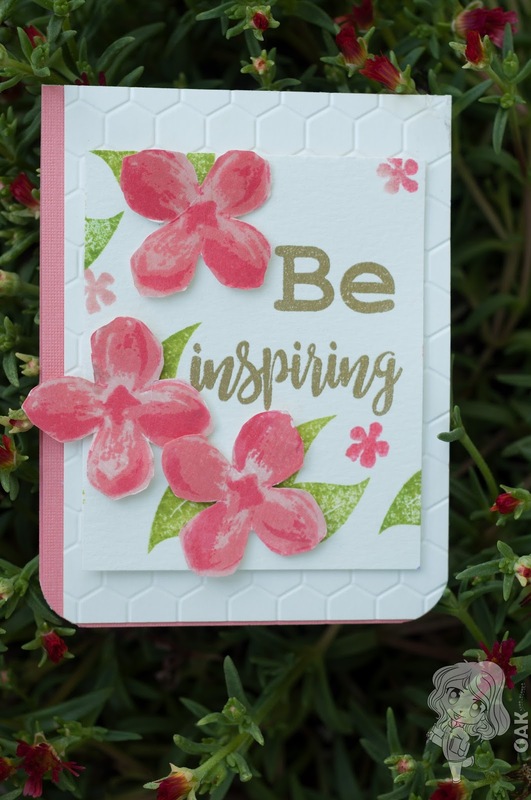 The lilacs are versatile in that you can stamp them in other colors for a different look. Check out that sentiment! LOVE IT! Be sure to stop by Oak Tree Stamps to see all the new lines of stamps and pick up a few on clearance!